This weekend, on the San Antonio River Walk, treat yourself to a special spin on an old favorite: Bah Humbug! 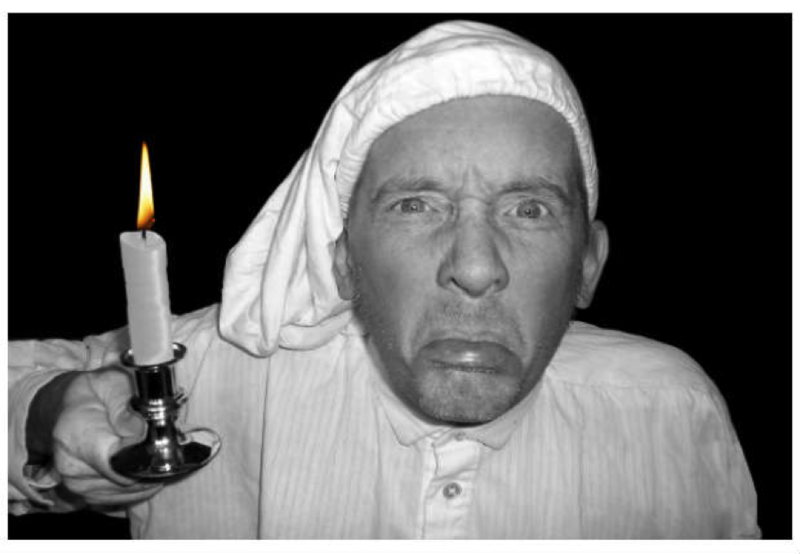 - A One-Man Christmas Carol. The Company Theatre’s artistic director and award-winning actor, Damien Gillen, stops in our city for the 13th annual tour of this Christmas tradition. Gillen plays every character in Charles Dickens' old tale from Scrooge all the way to Tiny Tim. Be prepared for multiple costume changes, special effects, and traditional Celtic Christmas tunes. Tickets are available here. Another Christmas tradition is to see the magnificent ballet of The Nutcracker. Meija Ballet International and San Antonio Metropolitan Ballet perform Peter Ilych Tchaikovsky’s timeless score this weekend at the Lila Cockrell Theatre. 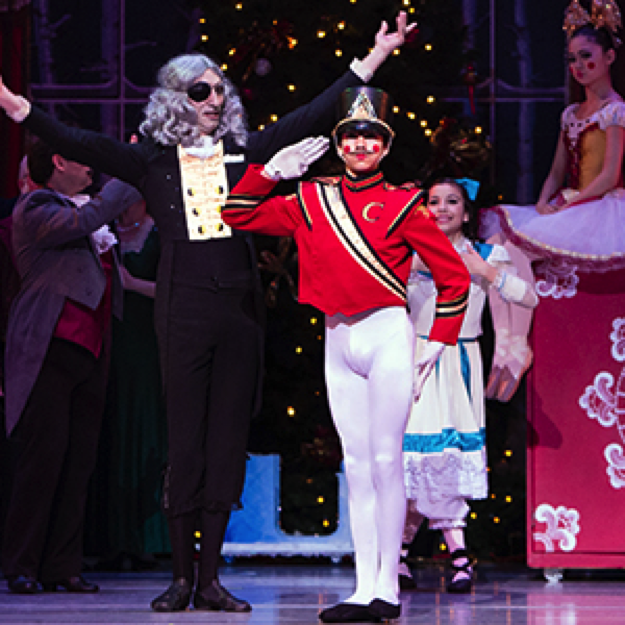 Since it was produced in New York City in the 50s, the Nutcracker has been a part of the Christmas tradition in the United States. This is a fun and mind-blowing stage performance for adults and children alike, so feel free to bring the kids! Tickets are available here but are going fast! The River Walk is one of San Antonio’s most beloved fixtures in town, so, of course, there will be plenty of Christmas festivities happening along the water. Ending this weekend, be sure to catch Christmas carols sung by more than 185 groups while traveling by boat down the river. Get down there early for a nice dinner by the water and enjoy some lovely music before you see those holiday-happy singers come by in the boats. 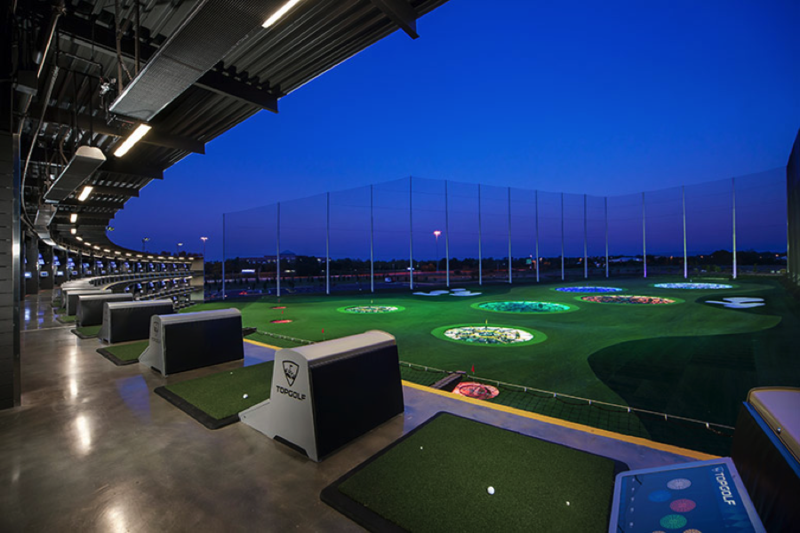 When: all weekend, 6:00-9:00 PM approx. 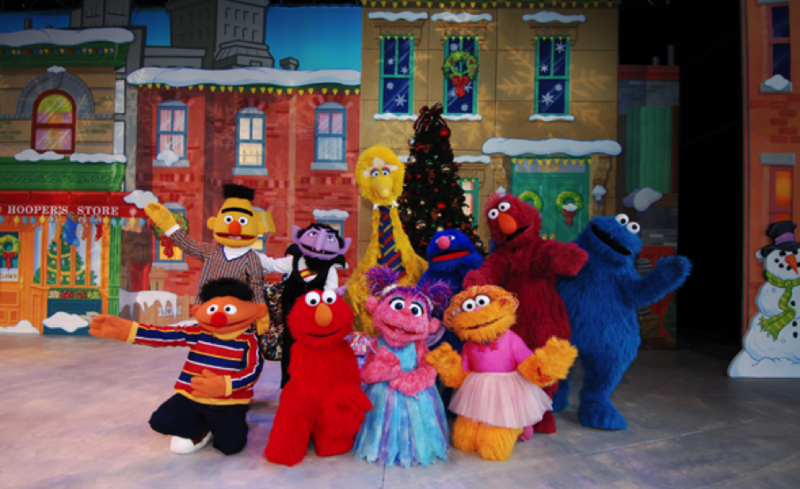 SeaWorld’s Christmas Celebration is such a fun way to celebrate the holidays with the whole family, and there are holiday-themed shows happening just for the occasion. Shamu Christmas: Miracles, where Shamu will help tell a story of reflection, understanding, and all the miracles we miss on a daily basis; A Dolphin Christmas: with a dolphin acrobatics performance set to the music of the Nutcracker; Reflections: an end-of-day sing-a-long; Elmo’s Christmas Wish: set in the heart of Sesame Street Bay of Play, the gang tries to help Elmo in his quest for a Christmas wish; Clyde & Seamore’s Countdown to Christmas: a comedic performance by sea lions who do tasks to ensure Santa’s arrival to Sea Lion Stadium; and much more! For dates, times, and locations of events, please visit the SeaWorld website. 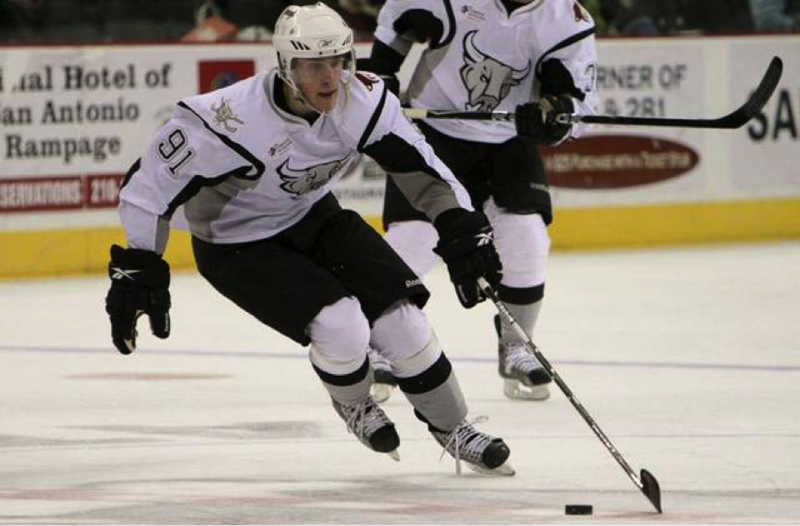 When it is cold outside in Texas, it still isn’t cold enough to freeze a lake, so let’s just head over to the AT&T Center this weekend and watch our beloved San Antonio Rampage hockey team skate across the rink with frozen fury as they take on the Tucson Roadrunners. This is a two game matchup to take place over the course of Friday and Saturday. Friday is special because the Rampage will host an Ugly Holiday Sweater Night, where they will don holiday-themed jerseys that will be auctioned off after the game. The first 2,500 people through the door will receive an ugly holiday sweater style t-shirt, but they are also encouraged to wear their own ugly sweaters to the game. Weather permitting, Hemisfair Park will be showing “It’s a Wonderful Life” for free this Saturday. To close out their 2016 Southtown Cinema events, Slab Cinema is showing this timeless and Oscar-nominated movie that asks the question “what if you’d never existed,” With James Stewart’s acting and Frank Capra’s directing, you can’t go wrong! The San Antonio Symphony is putting on a magical celebration this weekend for every music lover. Prepare to hear holiday favorites complete with sing-alongs all conducted by Akiko Fujimoto. Tickets are available at the Tobin Center website and at the door. It truly isn’t the holiday season until you watch A Charlie Brown Christmas. Our beloved Charline McCombs Empire Theatre is hosting several showtimes this weekend for the family to come and see our favorite bald boy and his dog figure out the true meaning of Christmas. More information is available on the website. Austin-native David Ramirez is stopping at Sam’s on his incredible “Bootleg Tour,” where Ramirez records each show, each night and offers download of the show to any ticket buyer. Ramirez is a bit of a legend around these parts, and this is a fun and unique way to experience his music not only in person but again and again at home. Tickets are available here, but don’t wait to grab them!